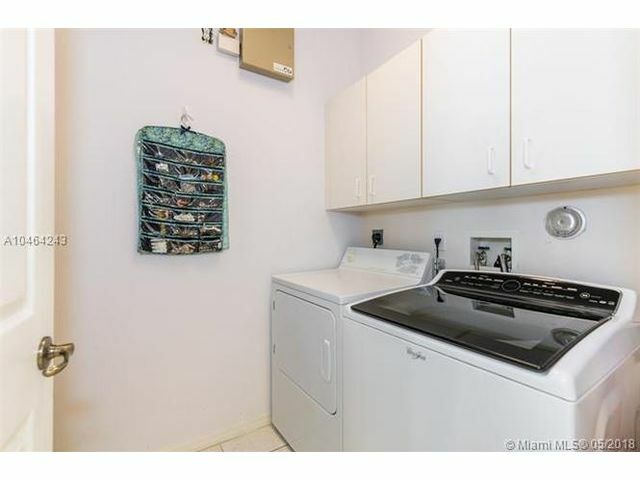 Lucky you- You found it. 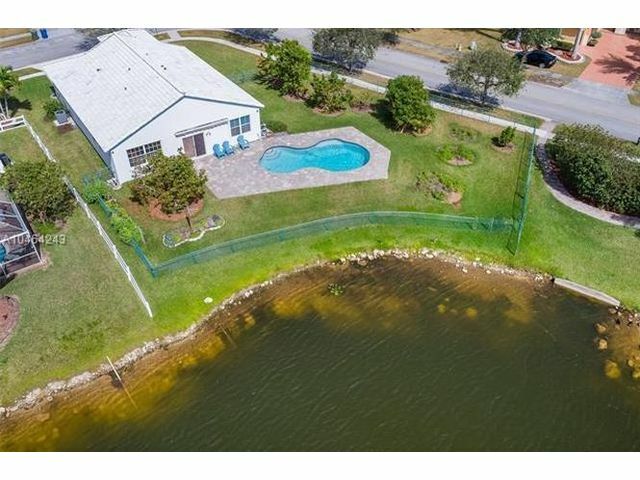 The perfect 3/2/2-car garage home that sits on an oversized corner- LAKE front lot complete with fruit trees and a POOL to boot. 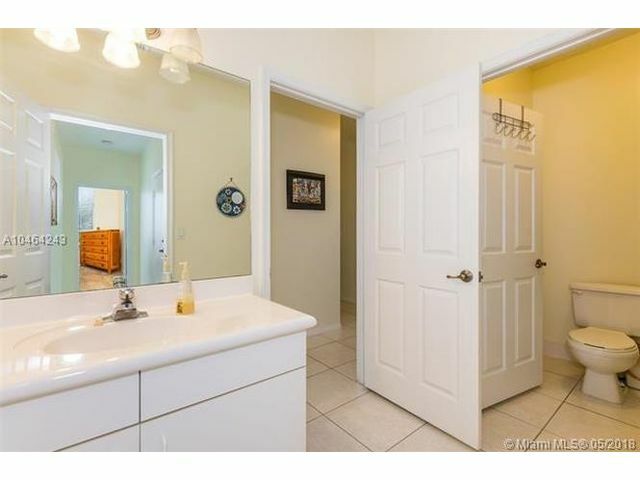 This well priced, meticulously maintained home will not disappoint. 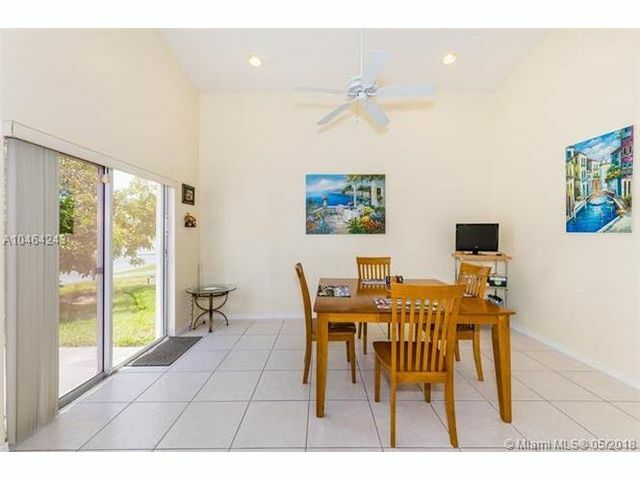 Pool and Lake views are enjoyed from your upgraded kitchen (with island), breakfast area, family room, and Master Suite. 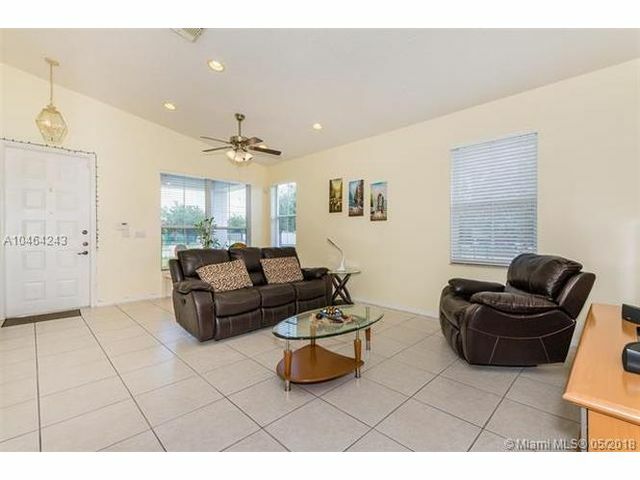 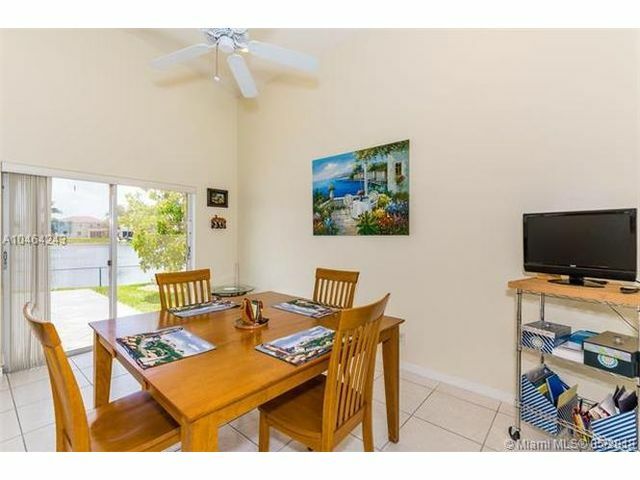 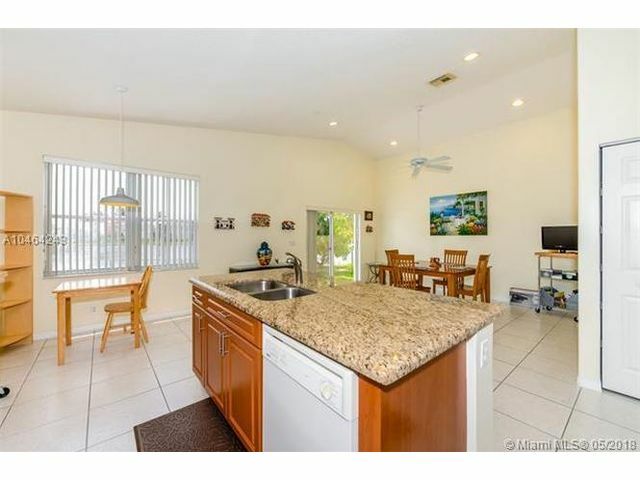 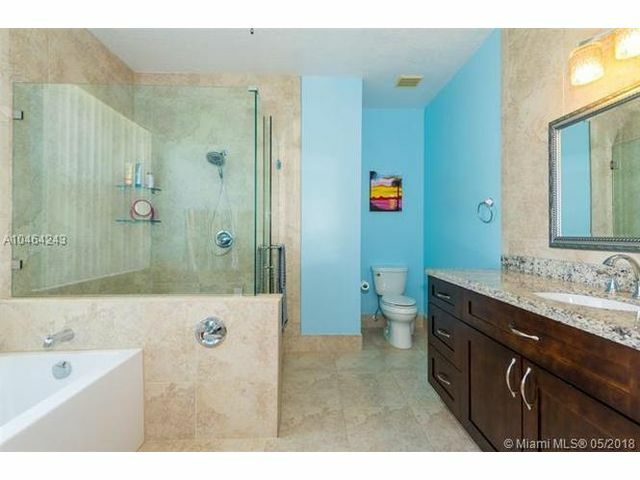 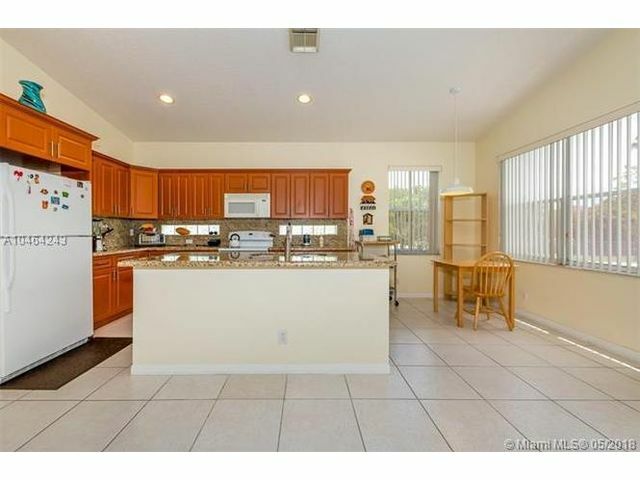 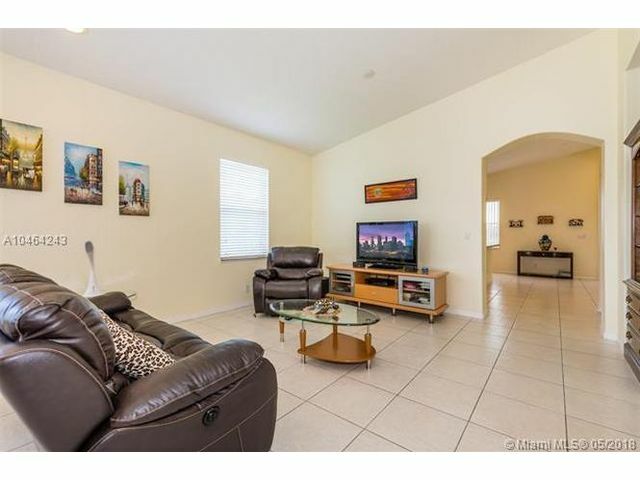 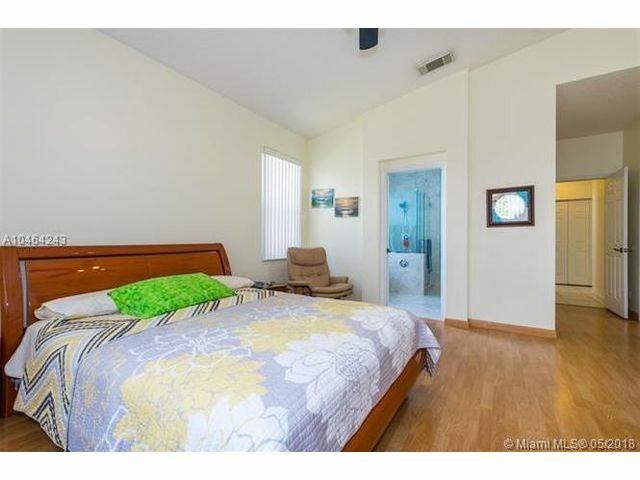 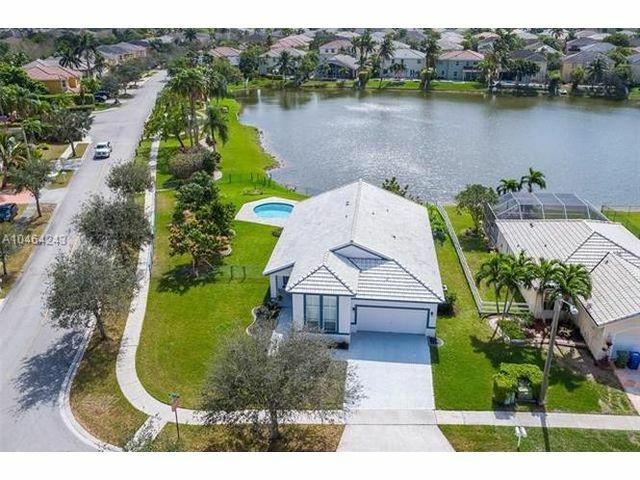 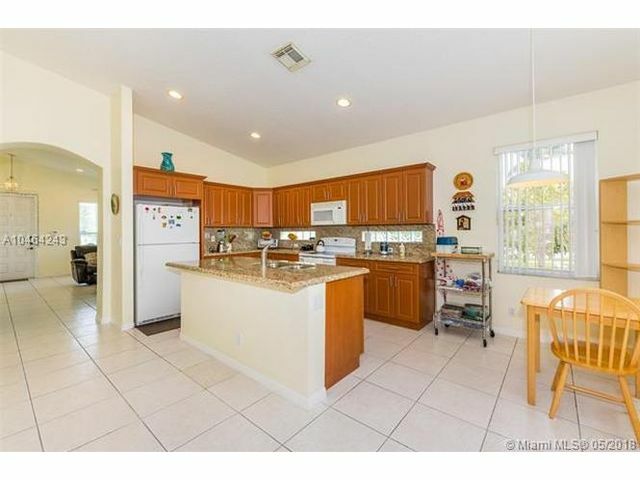 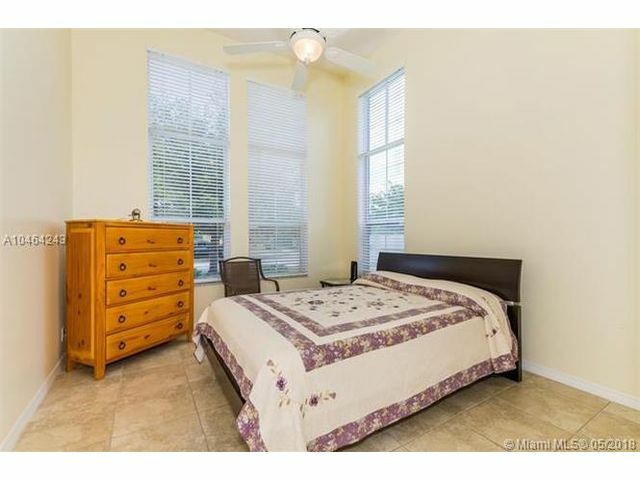 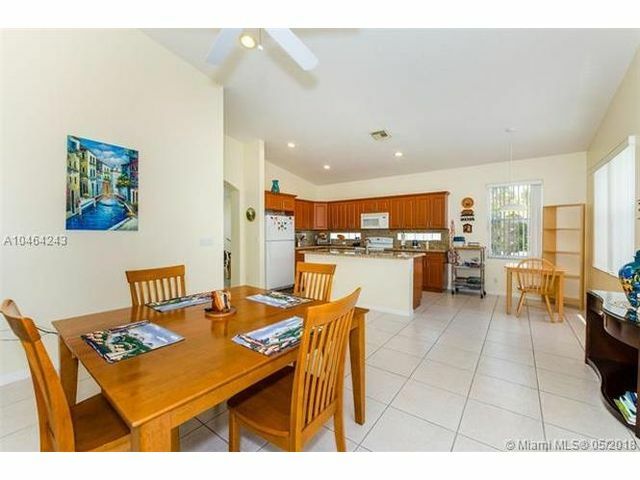 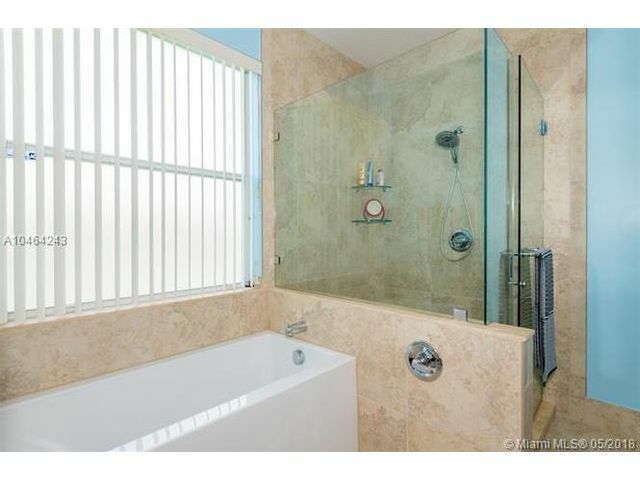 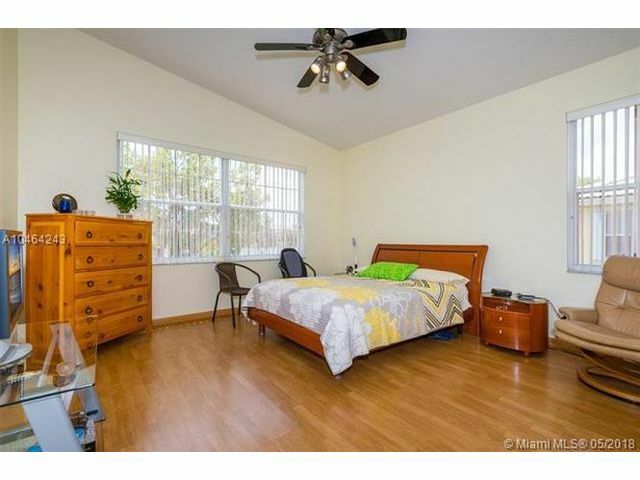 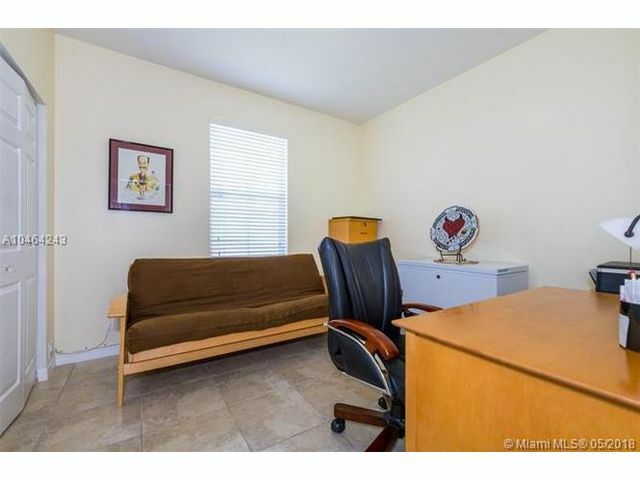 Upgraded Master bath, tiled living areas, volume ceilings, fenced-in yard, automatic sprinklers and more. 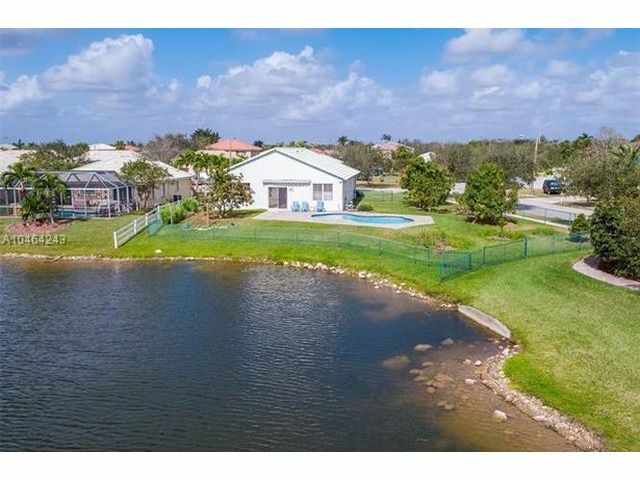 Pembroke Shores is a gated community conveniently located near I-75, parks, schools, golf, restaurants, and shopping.